It sounds original to me, I can't think of any game that's done something like this before, and I can't believe I haven't thought of it before either. 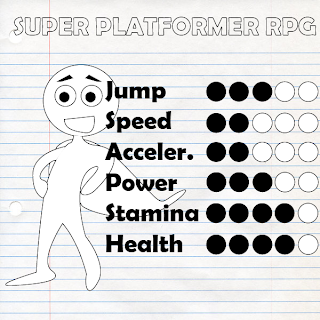 You could even have standard platformer abilities be skills to buy, like double and wall jumping. 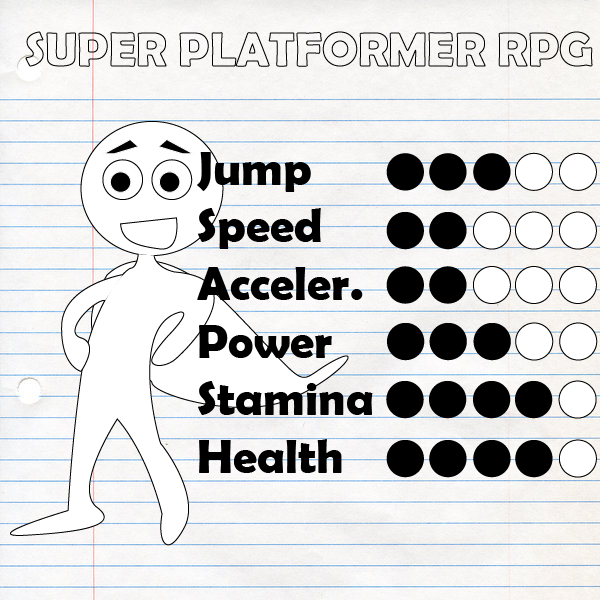 I think I may steal this "game idea a week" thing, if you don't mind. Go ahead and steal it, be my guest!